If you've achieved your target weight, well done! But don't undo all the good work by going back to old habits. The key to reaching your ideal weight and keeping the weight off is to make long-term changes to your diet and lifestyle that you can stick to. Stick to lower-calorie eating – to lose weight you might have become used to eating less food. If you start increasing your calories, the weight might return. 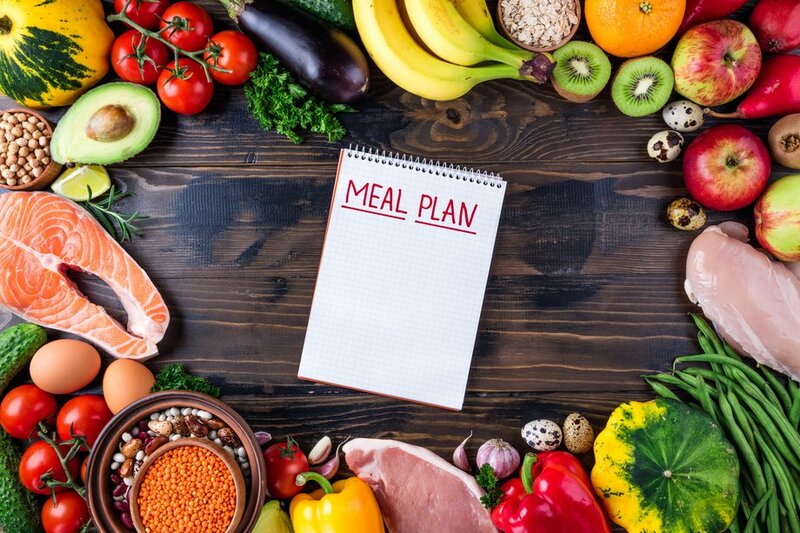 Plan ahead – maintain your healthier eating habits regardless of changes in your routine, such as eating out, weekends or holidays. By planning ahead, you're less likely to slip up. Eat breakfast – research shows breakfast can help people control their weight: it can help you avoid getting too hungry and snacking on unhealthy food in between meals. Stay active – if activity helped you lose weight, stick with it and make it part of the new you. If you're just starting out, try walking more and build up your activity regime gradually. Watch your weight – weigh yourself regularly, like once a week, so you can keep a close eye on any changes to your weight. Get support – connect with other people on their weight loss journey on our popular Weight Loss forum on the HealthUnlocked online community. Keep it interesting – variety is the spice of life, so if you feel yourself slipping back into your old ways, mix things up a bit: buy a new healthy cookbook, sign up for a fitness challenge, like a 5k fun run. Set yourself goals – these can help motivate you into keeping up your healthy diet and exercise regime. For example, is there a special occasion coming up that you want to feel your best for? As a guide, the average man needs about 2,500 calories and the average woman needs 2,000 calories a day to maintain their weight. Use the BMI Healthy weight calculator. You'll be given a personal daily calorie allowance if you need to lose more weight. If you want to maintain your new, healthier weight, you need to stick to the changes you've already made. If you return to your old habits, chances are the weight will creep back again. Try to make the changes part of your lifestyle. Try the NHS 12-week weight loss guide, a diet and exercise plan designed to help you lose 1lb to 2lb (0.5kg and 1kg) a week.